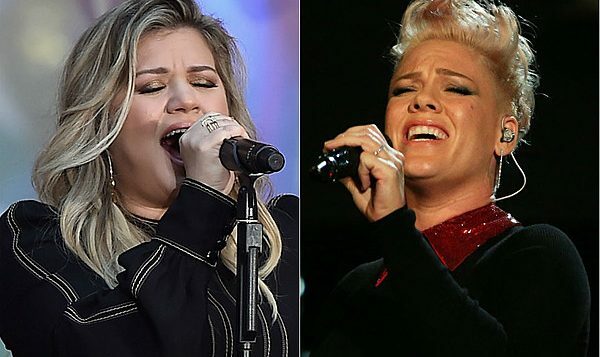 Kelly Clarkson declares herself a “superwoman,” while P!nk warns a suitor not to mistake her love for gullibility. 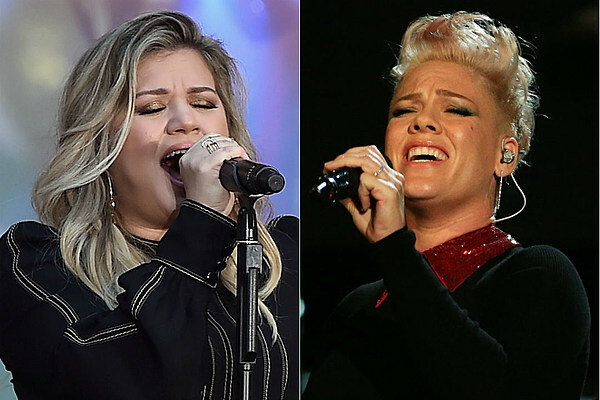 This week’s #NewMusicFriday is dominated by some insanely talented female artists, including Kelly Clarkson, P!nk, Camila Cabello, Ciara, Madison Beer, Aly & AJ and The Veronicas. In P!nk’s new single, “Hustle,” the pop-rock songstress warns a suitor not to mistake her love and kindness for weakness and gullibility. Enjoy these and all of TooFab’s picks for best new releases below.